The old saying, "an ounce of prevention is worth a pound of cure" is the best statement to tell you how important it is to keep your weight in the ideal range. Once you accumulate fat in your body, it takes a long time to reduce it and get back to shape. 1. Exercise/dance can do the magic: An increase in physical activities like aerobics, yoga, and swimming can help you burn extra fat and slim down to shape. 2. A good nutritionist would help you find your ideal body weight, fat percentage and your overall vital statistics. Based on this, a diet has to be planned. The diet planned should not make you starve at any point of time. 4. Fats are a very important component for our body to lose weight. If you do not consume adequate fat you may not lose weight. Certain types of fats play a role in weight loss. 5. Roasting, boiling and steaming are the best methods to cook food when you are on a weight loss plan. Avoid deep and shallow frying. 6. Eat small and frequent meals. This ensures a steady supply of blood glucose levels thereby keeping your energy levels intact. This will make sure you do not end up starving and munching on junk food. Staying slim and staying fit are two different terminologies, but by staying slim it's easier to stay fit. 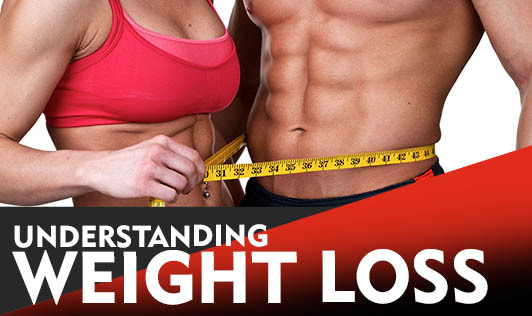 Practice and understand these diet principles to make sure your goal is achieved!